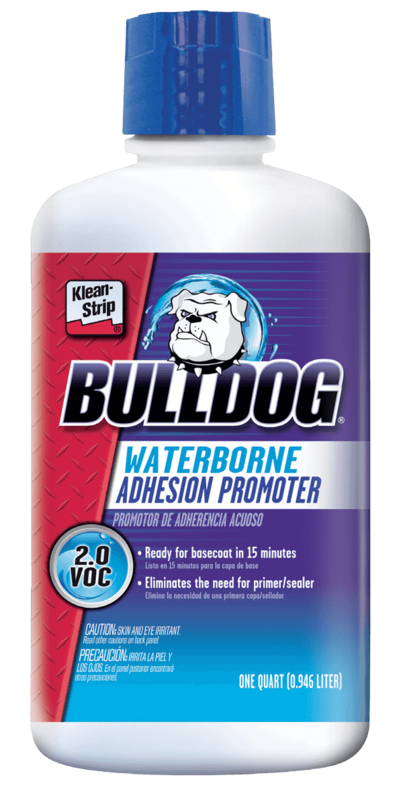 Bulldog adhesion promoters make paint stick to anything and everything for life. 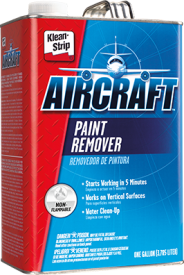 This professional grade paint stripper is fast acting and will effectively remove finishes from the metal surfaces of automobiles, trucks and cycles. Stop expensive gun-sputter, save time, labor and material. 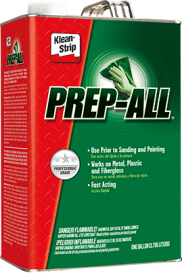 Prep-All® is fast-acting, effective on metal, plastic, and fiberglass. Good Paint Jobs Never Start with Paint. In 1946, WM Barr introduced Klean-Strip® non-flammable paint remover. Now, seven decades later, Klean-Strip is recognized as leader in automotive refinishing products. Professional car care specialists know they can depend on the consistent performance and quality of our products – from paint removers to adhesion promoters, and more. 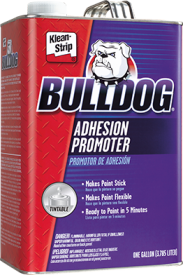 Hit A Home Run With Bulldog®! 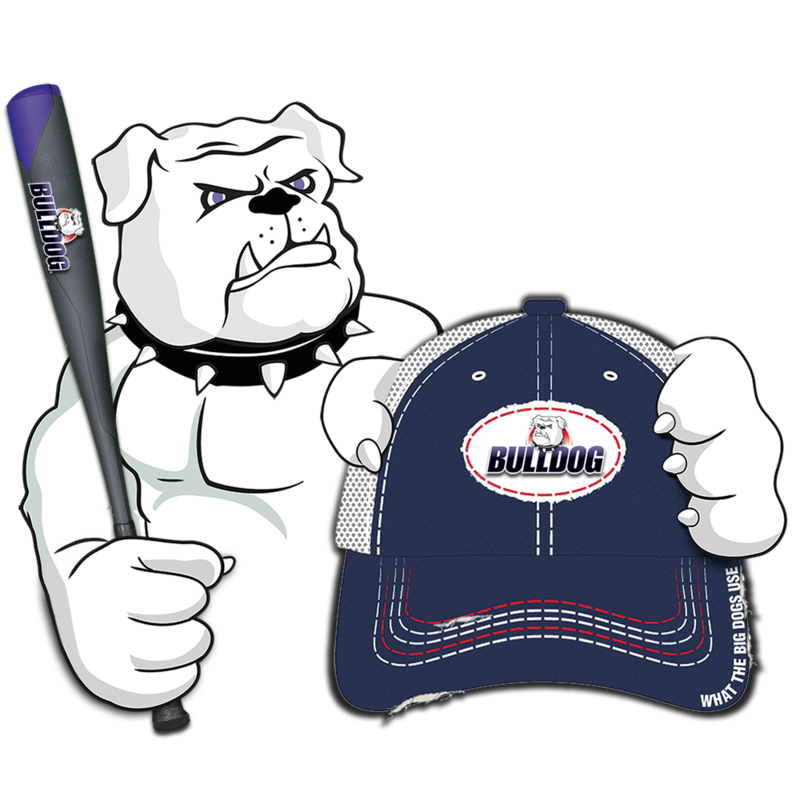 Buy any qualifying Bulldog® product, and we'll send you this cool Bulldog® hat! Promotion runs February 1 to March 31, 2019. 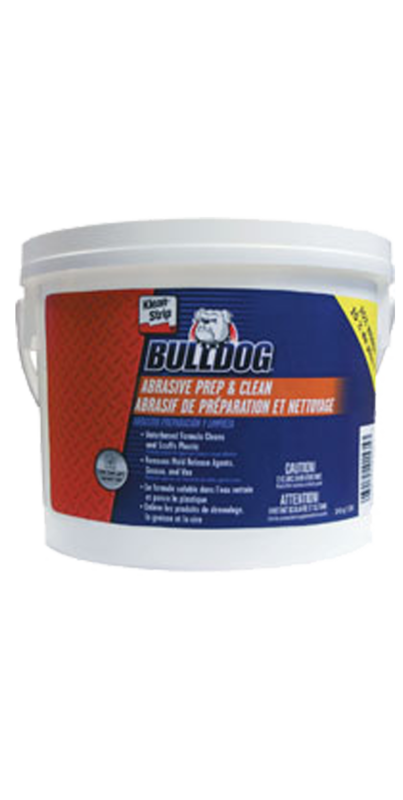 Its unique abrasive formula increases the surface area of the component, improving basecoat adhesion. 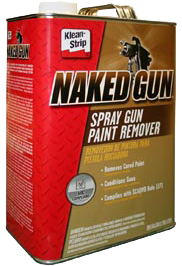 Patent-pending, one-component formula that increases the adhesion of waterborne paint to plastic and painted metal.